Zeige Ergebnisse von "Mimi Swartz"
It wasn’t supposed to be this hard. If America could send a man to the moon, shouldn’t the best surgeons in the world be able to build an artificial heart? In Ticker, Texas Monthly executive editor and two time National Magazine Award winner Mimi Swartz shows just how complex and difficult it can be to replicate one of nature’s greatest creations. 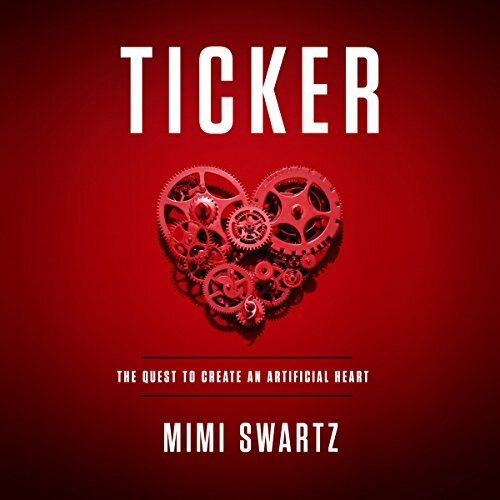 Part investigative journalism, part medical mystery, Ticker is a dazzling story of modern innovation, recounting 50 years of false starts, abysmal failures, and miraculous triumphs. 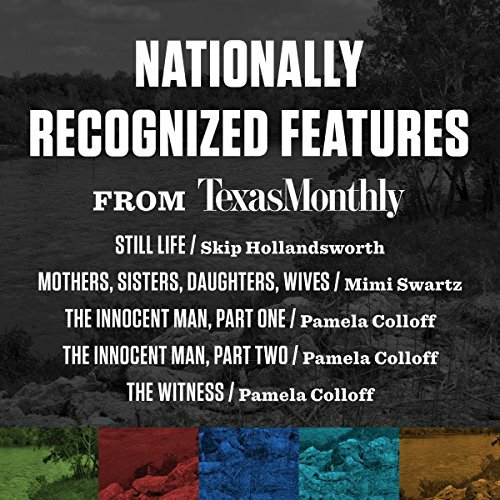 In partnership with Texas Monthly, the following nationally recognized features are now available in a bundle as an audio download: "Still Life" by Skip Hollandsworth; "Mothers, Sisters, Daughters, Wives" by Mimi Swartz; "The Innocent Man, Part One" by Pamela Colloff; "The Innocent Man, Part Two" by Pamela Colloff; "The Witness" by Pamela Colloff. Many Americans today feel they don't hold the reins to their own health care; for American women, health care is nothing less than a Trojan horse. With women's health care politicized more than ever, it's impossible not to wonder how we got to now. 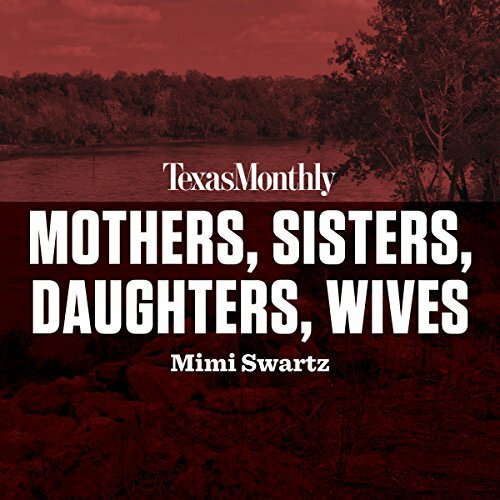 Mimi Swartz's "Mothers, Sisters, Daughters, Wives" is a vital snapshot of this history for fans of Hulu's adaption of The Handmaid's Tale or listeners of the podcast "Pod Save America". 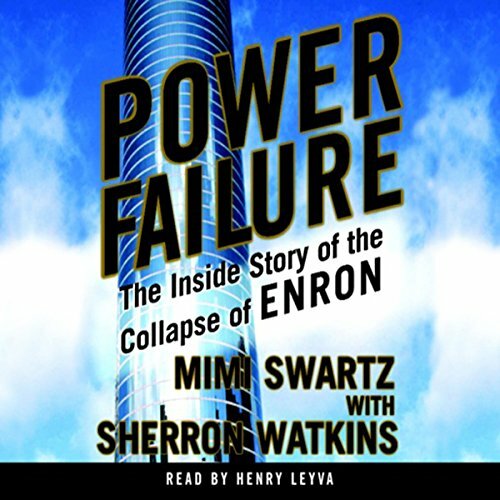 Told with immense levity and grave understanding, this article - available for the first time as an audio program - details a turning point in women's health care legislation. 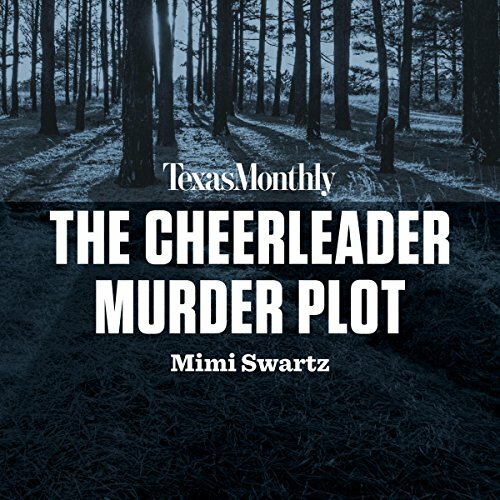 In partnership with Texas Monthly, the following articles spotlighting true crime are now available in a bundle as an audio download: "The Cheerleader Murder Plot" features a woman who went to extreme, murderous lengths to ensure her daughter's spot on the cheerleading squad. "The Last Ride of Cowboy Bob" profiles the mysterious Peggy Jo Tallas who, disguised as a man, robbed banks and confounded police for years. Also featuring "A Kiss Before Dying", "The Talented Mr. Khater", and "Just Desserts". 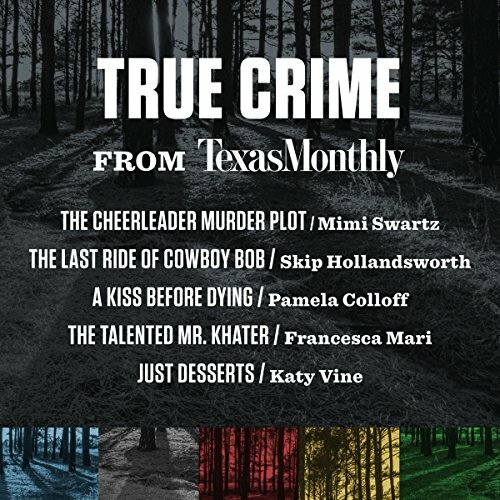 Mimi Swartz paints a scene of a place that makes the unthinkable - the plot to murder a fellow cheerleading mother and her daughter - something within the realm of possibility. To say Channelview is a dismal place is an understatement. It's the kind of place where even the slightest bit of distinction goes a long way amidst the usual doldrum of high school, marriage, kids, repeat. It's within this setting that the likes of obsessive, helicopter moms, Wanda Holloway and Verna Heath, who live vicariously through their daughters, are given terrifying credence. 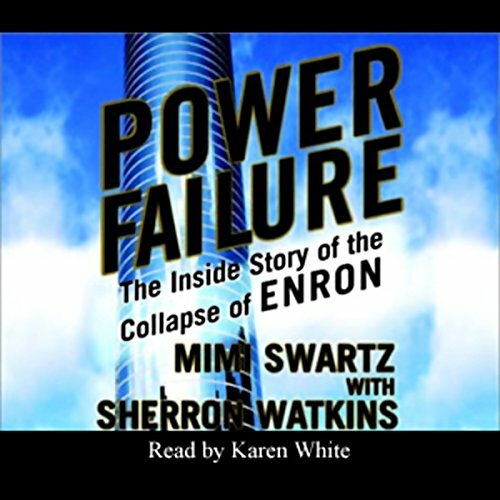 Power Failure is the electrifying behind-the-scenes story of the collapse of Enron, the high-flying gas and energy company touted as the poster child of the New Economy that, in its hubris, had aspired to be "The World's Leading Company" - but became instead a company riddled with greed, deception, and ultimately, high-profile failure. Spieldauer: 16 Std. und 44 Min.